Running is certainly not easy. Have you not heard people saying, "I just can't run"? As a child I would take part in various activities but would simply skip anything that involved running. This article is not only for those who aim to get better at running but also for those who have been running away from running. I have always believed that I am blessed with decent stamina, that I could walk for miles and miles altogether, do zumba, aerobics, cycling, swimming and dancing, except running, which never really appealed to me. I still remember my college days when I had joined a gym for a brief period of time. I could easily cope up with weight training and other regimes, but it was running on the treadmill for those 30 minutes that I used to dread. I used to pray for some miracle to happen and eventually, it did. Four years later, earlier this year, I joined a gym again and this time around I was motivated enough to get better at running. Let me tell you, it is not only about sustaining longer while running. A host of other factors also come into play when you start running. It has almost been over half a year that I have been running now and trust me, I am quite happy with the progress I have made. Below I will share my journey from not being able to run a kilometer, but to completing 10 kilometer non-stop in an hour and 10 minutes. Hope it will be of some help. The beginning: Starting is always tough. As I used to walk a lot, warming up, brisk walking and jogging came easily without any preliminary muscle soreness or cramps. Always, always remember to warm up, stretch and walk for a bit before you start your run. Don't exhaust yourself. My mantra was always to run at a constant speed for a longer time. 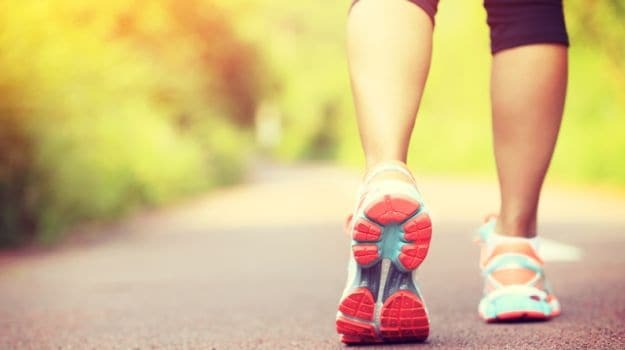 Begin by walking fast for 5 minutes, followed by running at a speed at which you feel comfortable for another 20 minutes; cool off by walking for 5 minutes. I followed this routine for quite some time and started experimenting and toying around with my pace and timing. The focus: Your focus should not be on your speed but at the distance covered. Keep a goal, "today I shall run for 2 kilometer," do not worry about your time. Manage your speed and reach your goal. Time yourself and try to better that timing every time you run. After a week or two you can begin with interval running- which will help a great deal in building stamina. 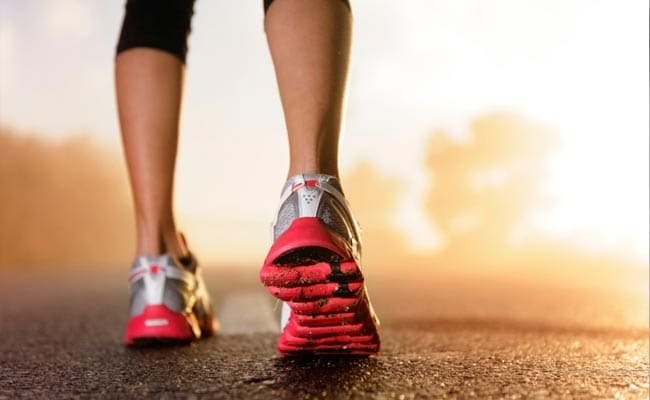 Start by walking, then run at a constant speed, increase the speed, come back to normal running speed, walk again (repeat the set for at least 25 minutes). I used to walk for two minutes at the speed of 6.5 km/hour. In three months I traversed my way from completing 2.5 kilometers in 30 minutes to covering 5 kilometers in 35 minutes. My aim then became to complete 5k in better timing. In a couple of months I could only squeeze in a few minutes, covering 5k run in 31 minutes. - Experiment with your running. While on the treadmill, always play around with the interval setting and work on incline mode as well. - Never focus exclusively on cardio. Ask for a trainer or fitness expert to help you improve your flexibility and make you do a bit of weight, cross-fit and elliptical training as well. Exercise your thigh, calf and leg muscles with the help of spinning programmes, lunges, squats, etc. - Balanced diet is of utmost importance. Eat a diet full of protein, vitamins, iron, calcium, essential fats and fibre. - Don't skip meals; rather have 6 meals - three mains and three snacks. Include eggs (whites), lean meats, fish, green leafy veggies, milk, soy,fruits, cereals, nuts and seeds in your regular dietary intake. - Water, water, water. Have plenty of fluids throughout the day. Keep yourself well hydrated. Even while you are running keep sipping every 15 minutes (sip not drink). 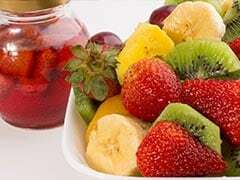 - Eat properly before and after running. - Never run on an empty stomach. 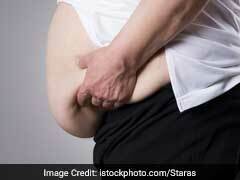 - Never eat heavily just before or after running. A banana and a granola bar with some seed mix will be apt 10 minutes before you start your run. 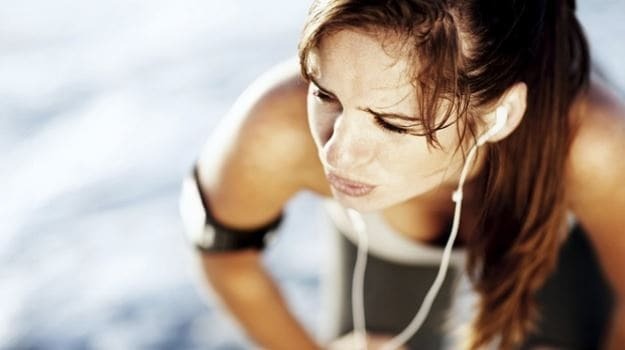 - Wait for at least 25 minutes before you have a meal after your run. - Other activities like cycling, playing sports or dancing can also help in building up your stamina. Swimming can aid in building stamina for runners as it focuses on breathing, strengthening lungs. - Always take your run outdoors. Your run and stamina will vary from gym to outdoors. - Challenge yourself but be realistic. Listen to your body. Give time for recovery in case of any injury. Alternate your running with muscle training. - It's all in your head. Keep at it. Don't quit - simple!